Tiger Woods makes a massive comeback. 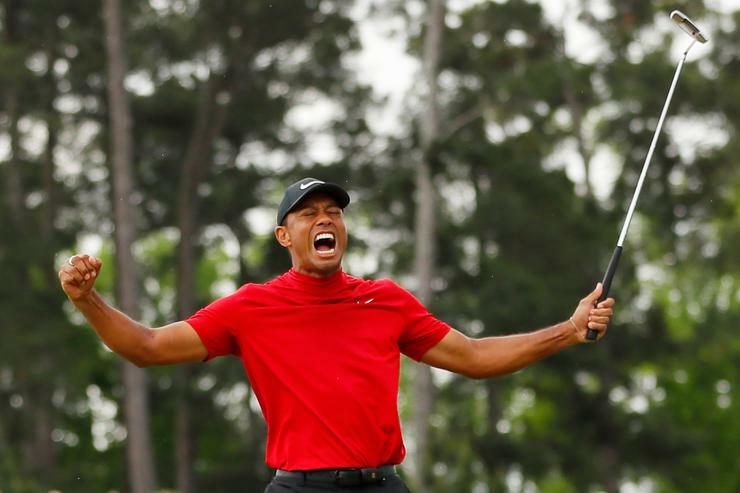 Despite a cluster of years that seemed to hack away at the legend of Tiger Woods, the 43-year-old came back this year and won the Masters, adding a fifth green jacket to his wardrobe and earning him his 15th overall major championship win. Moreover, it becomes his first Masters win since 2005 and his first major win since the U.S. Open in 2008. It is also Tiger's 22nd appearance at the championship tournament. Now, the only other player with more Masters wins than Tiger is Jack Nicklaus with six. "I'm a little hoarse from yelling," Tiger said of his win, per NPR. "I was just trying to plod my way around all day then all of a sudden I had the lead. Coming up 18 I was just trying to make a five. When I tapped in I don't know what I did, I know I screamed." 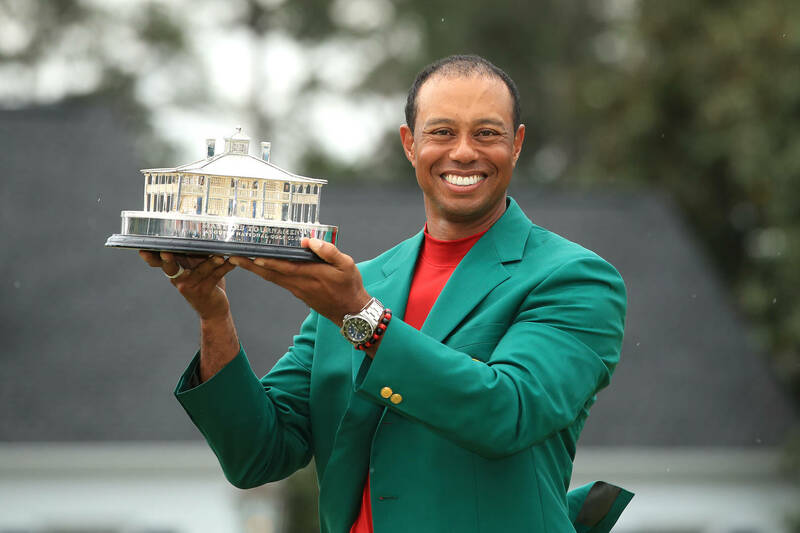 Professionally, it's an impressive comeback for sure after Woods' was forced to undergo surgeries for back and leg injuries that nearly ended his career. In 2017, he went through spinal fusion surgery, making it his fourth surgery on his back in a final effort for pain relief. "My dad was here in 1997 and now I'm the dad with two kids here," he added. "It will be up there with one of the hardest I've had to win because of what has transpired in the last couple of years."